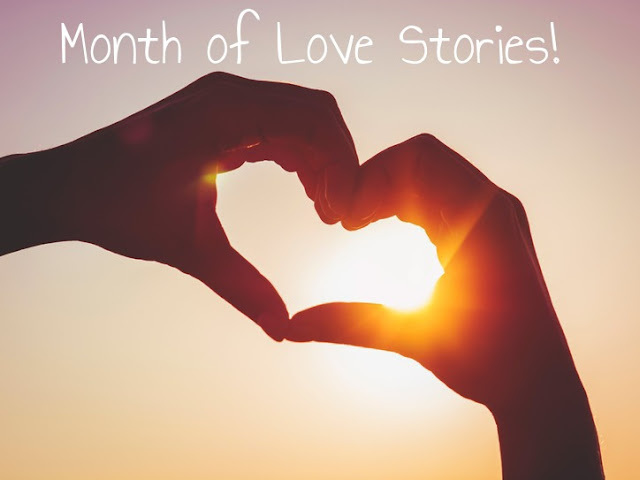 Here is the second instalment of Month of Love Stories! 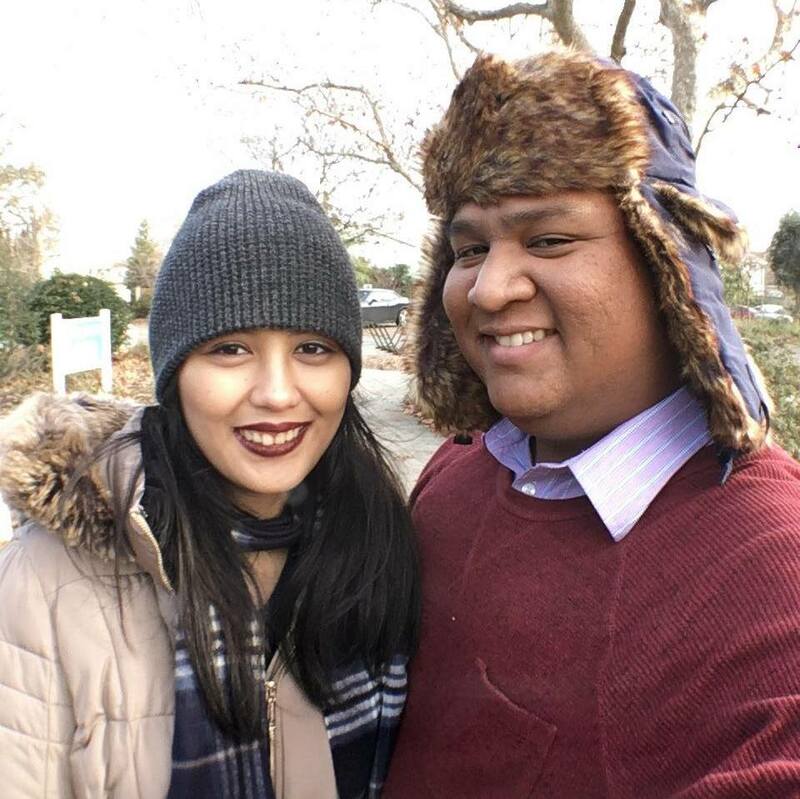 This is Hannah and Cecilio's story! If you would like to participate in the Month of Love Stories. Click here! To follow Hannah some more here are some more links!